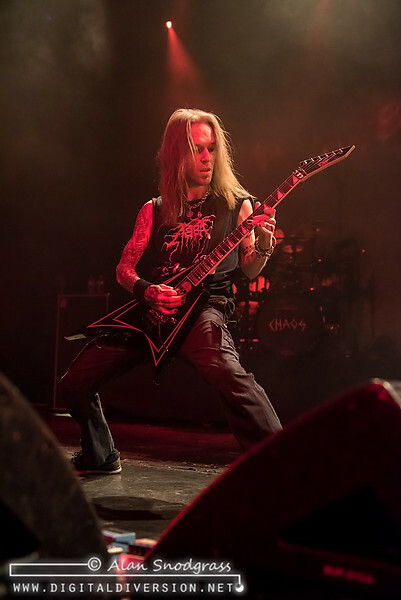 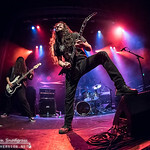 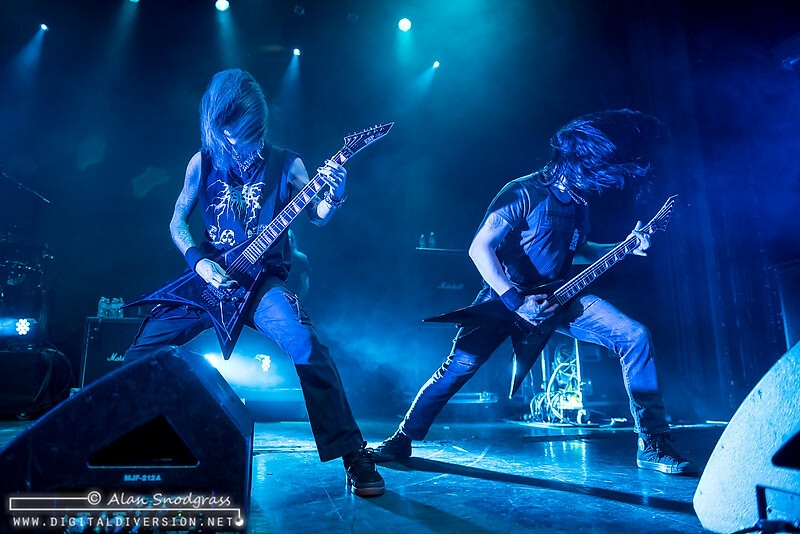 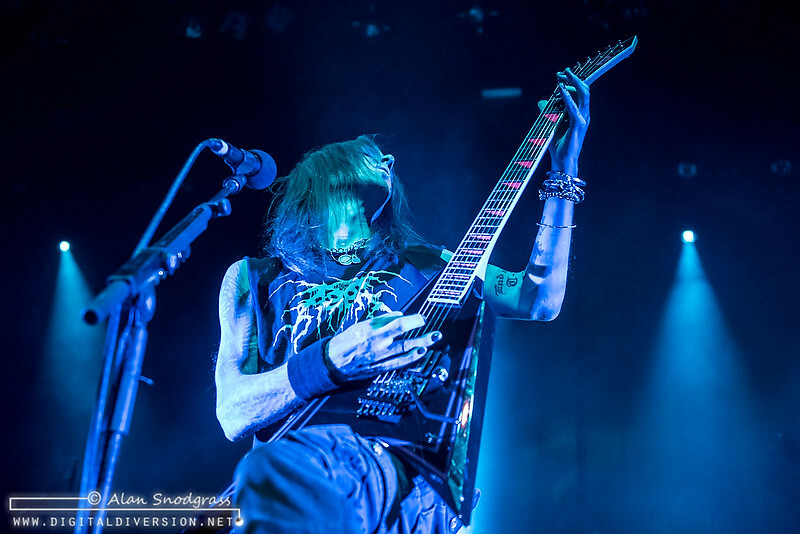 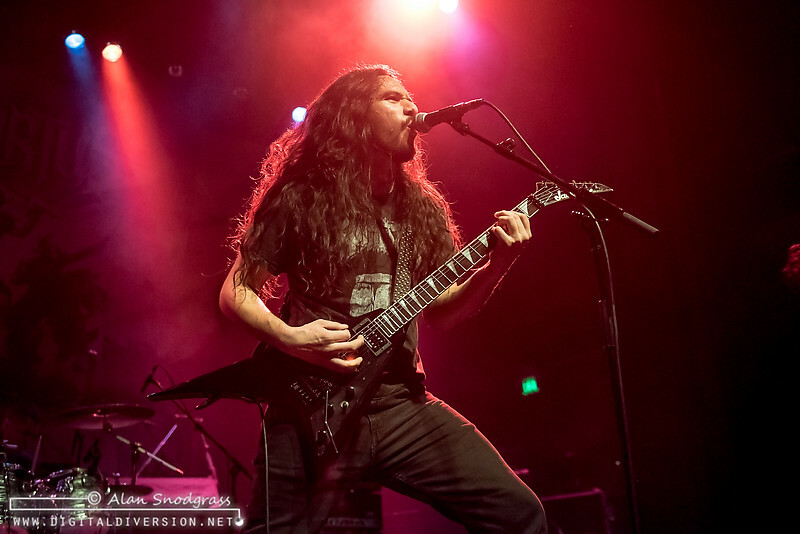 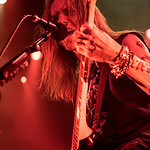 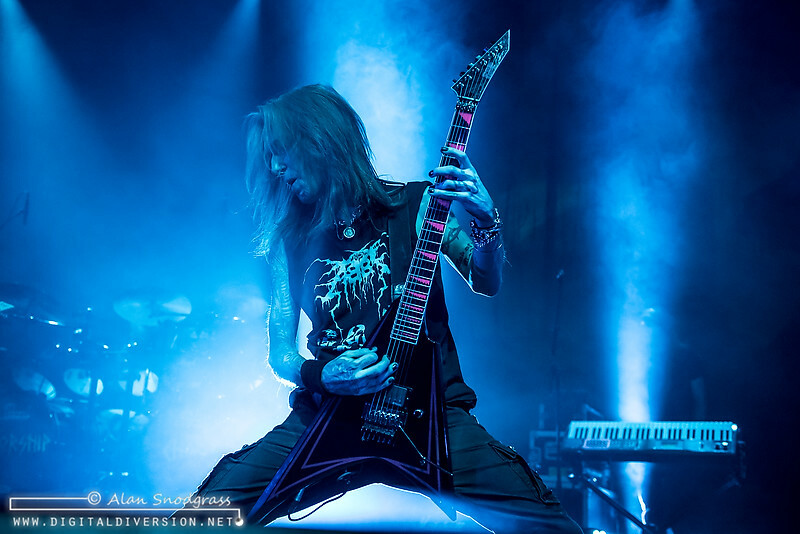 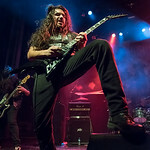 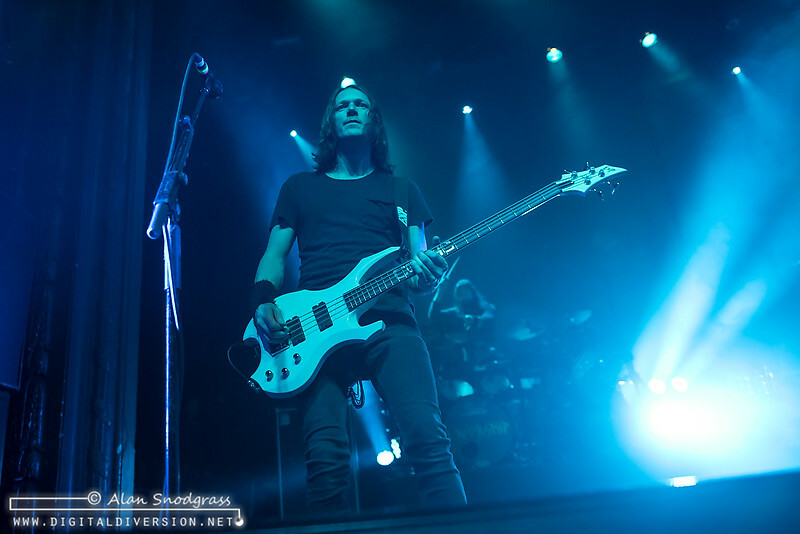 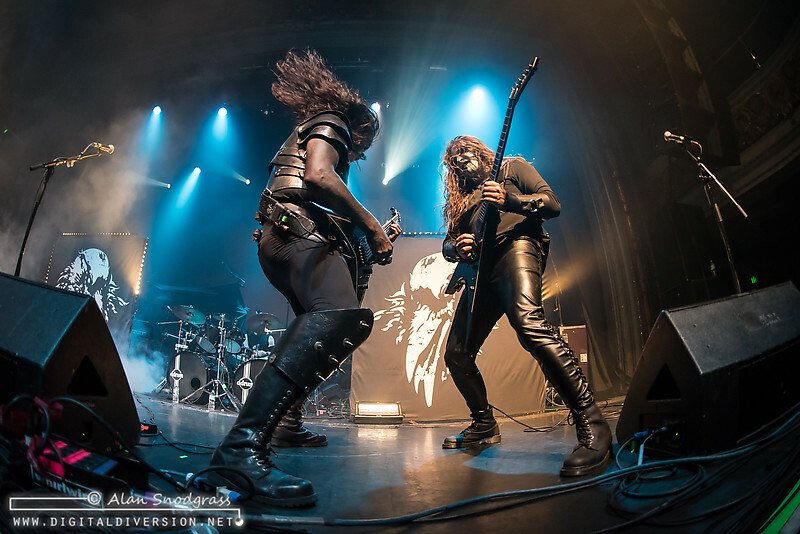 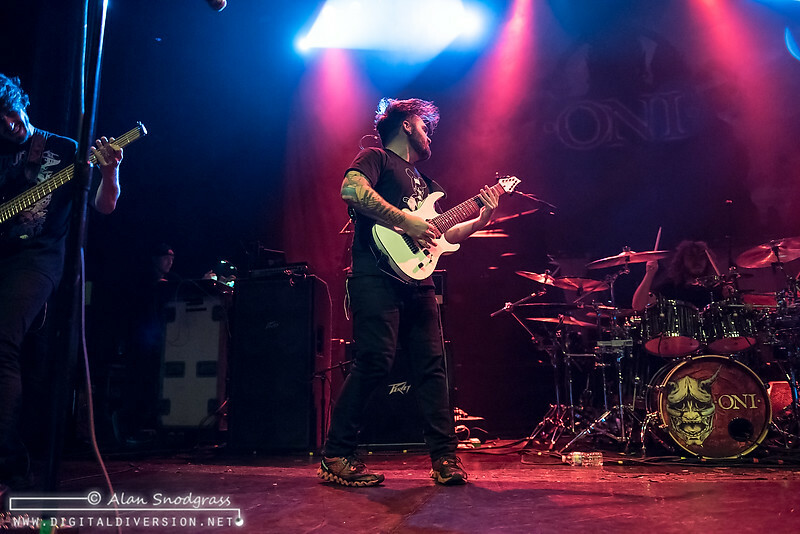 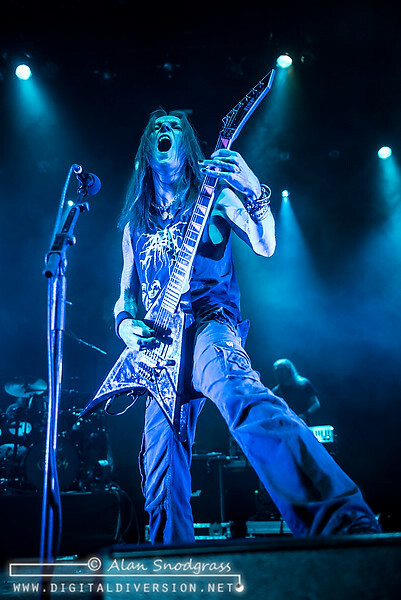 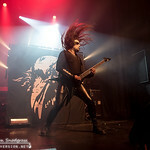 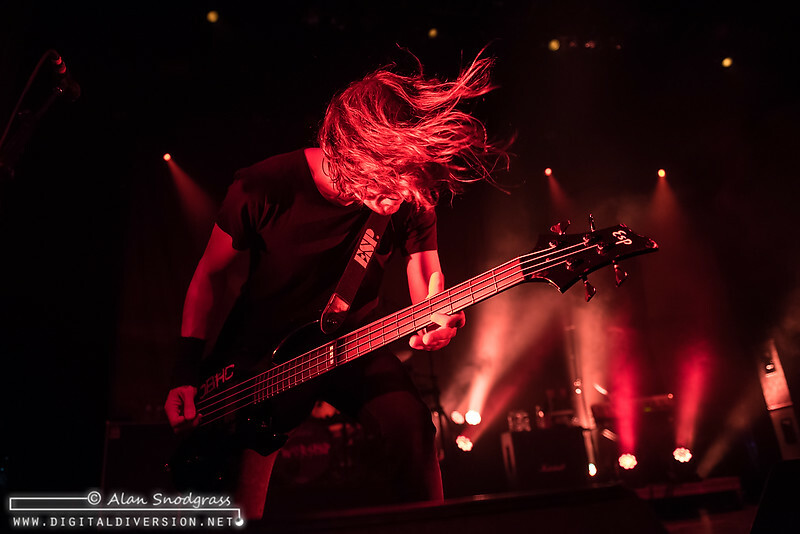 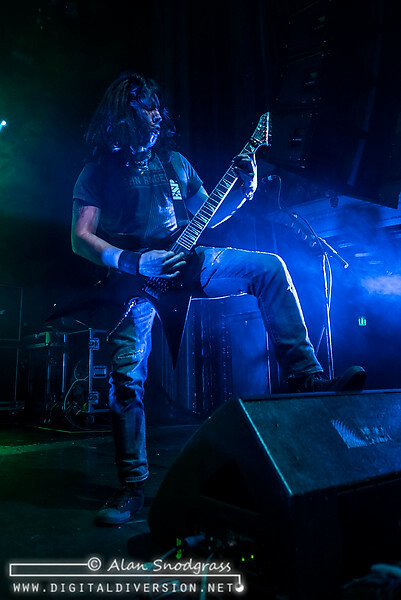 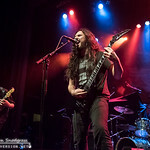 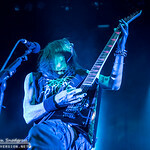 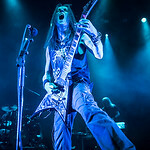 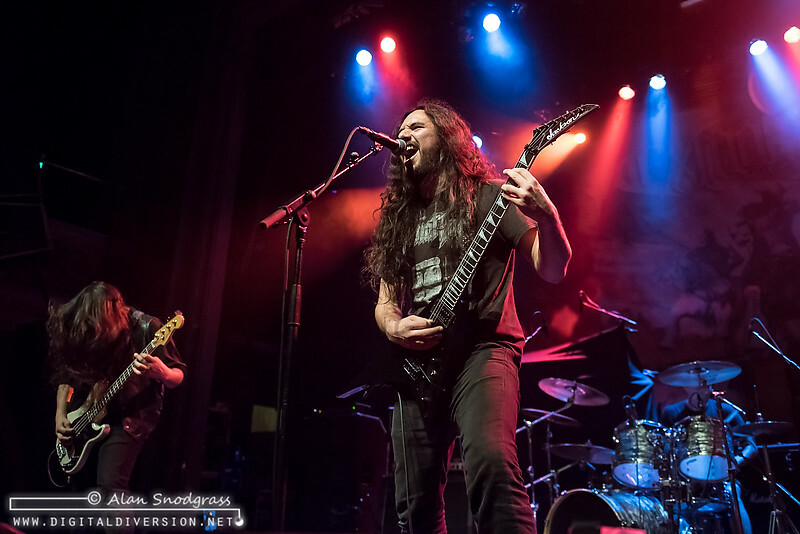 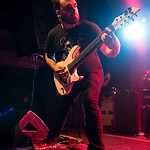 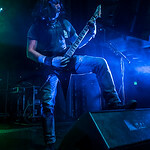 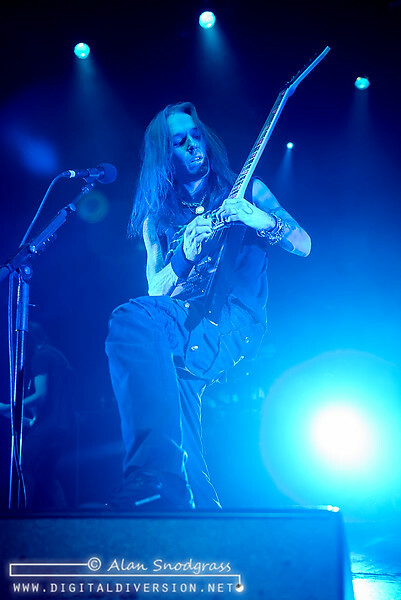 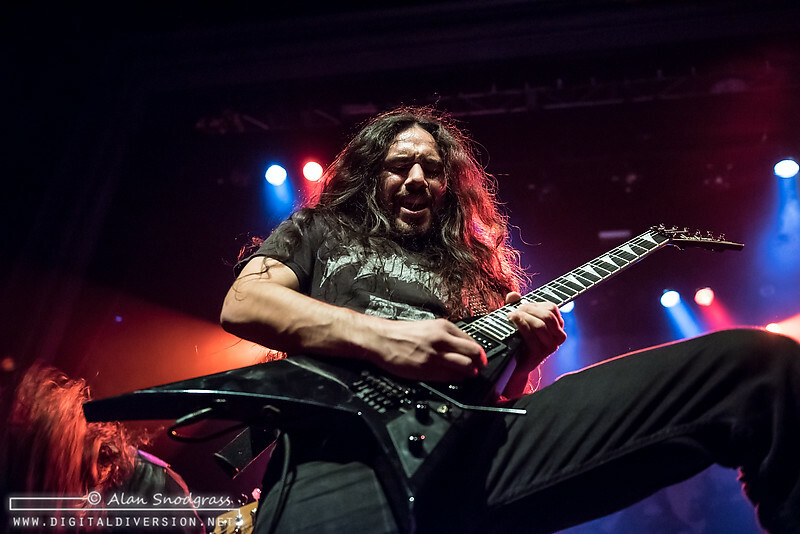 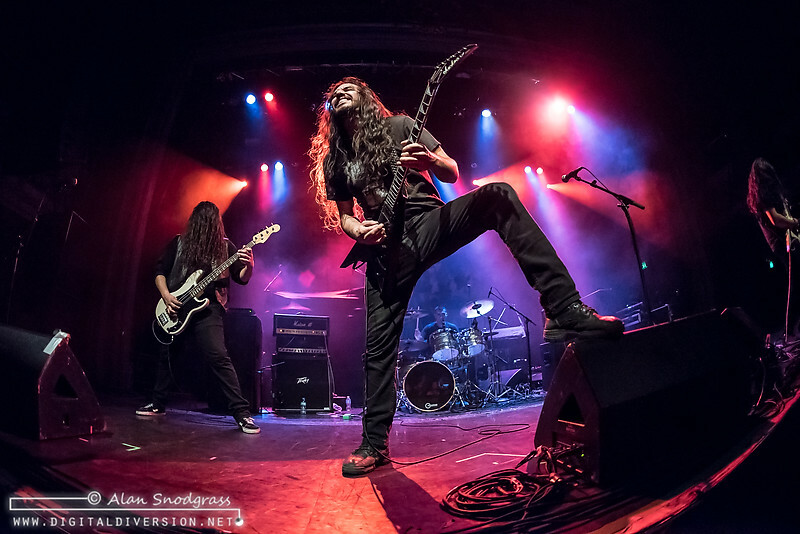 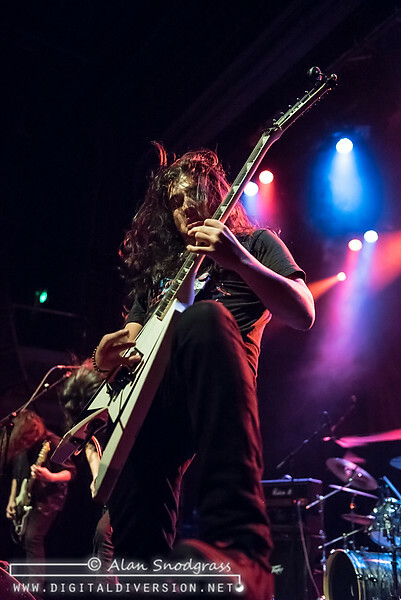 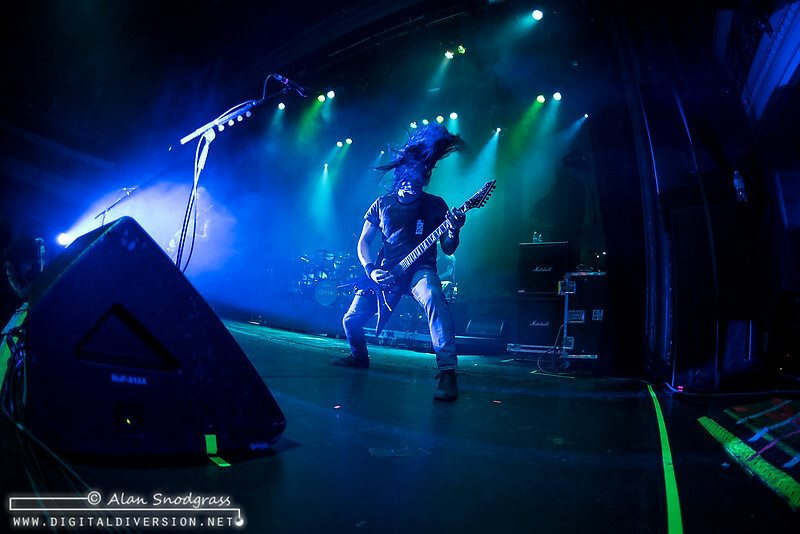 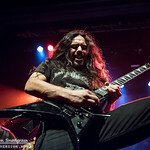 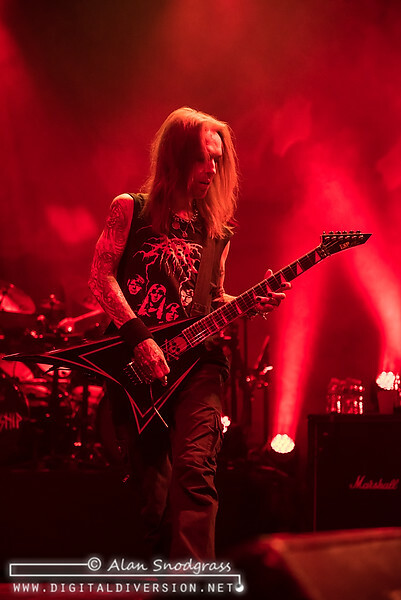 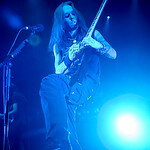 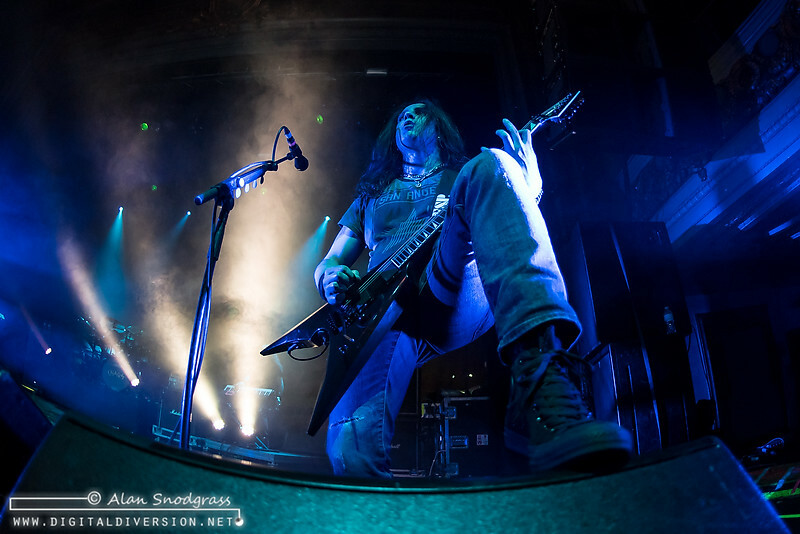 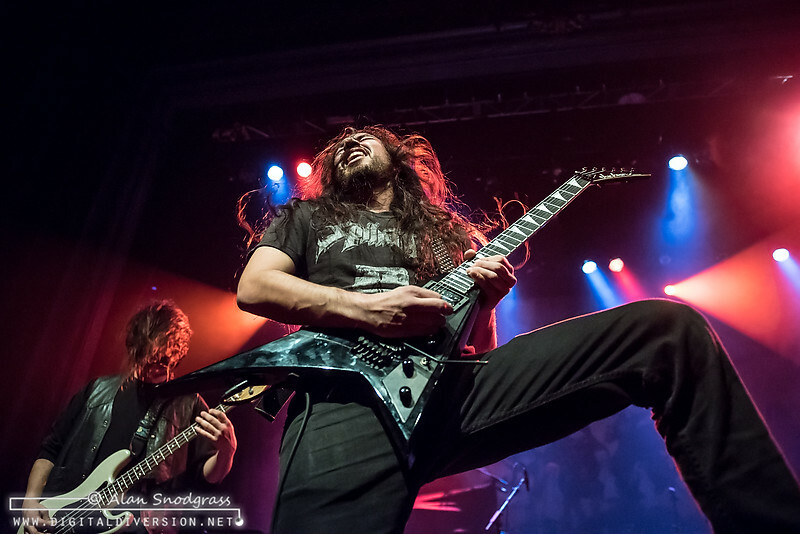 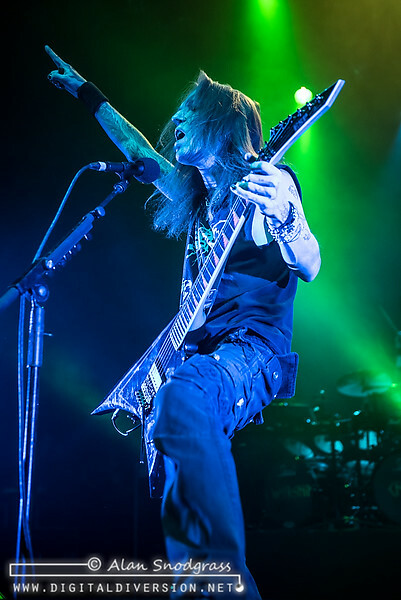 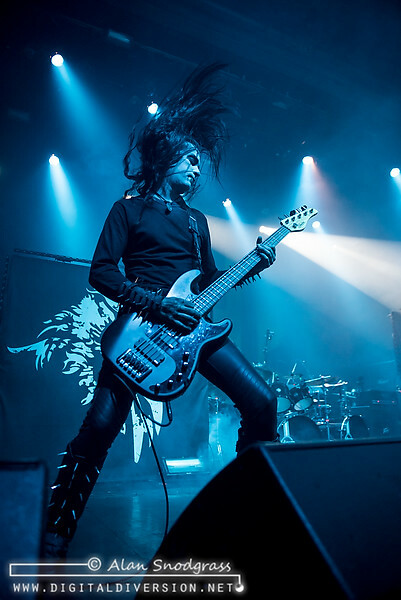 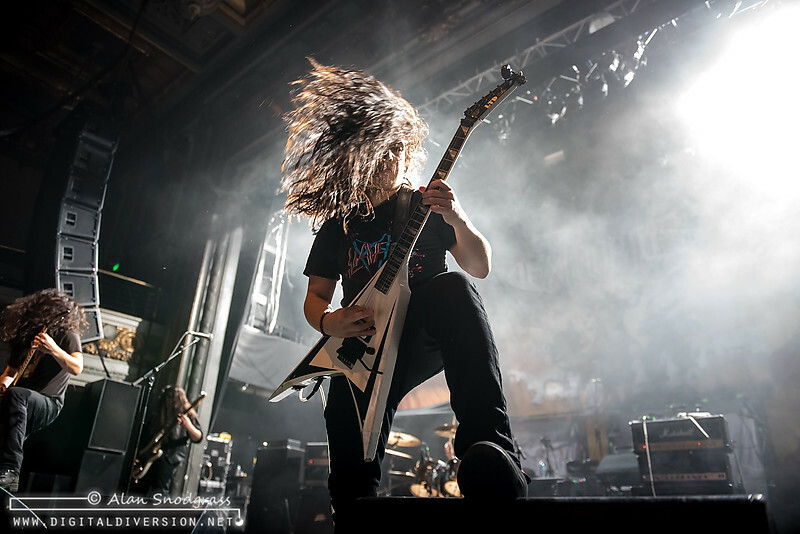 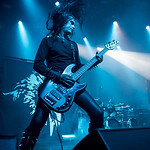 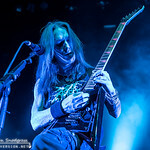 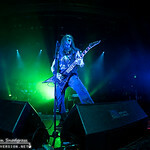 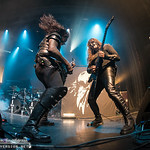 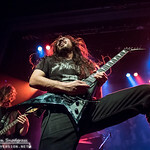 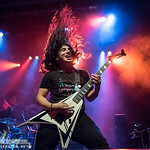 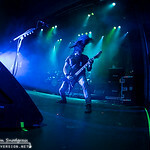 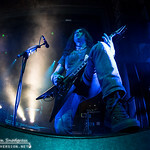 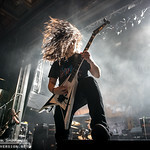 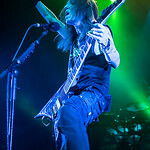 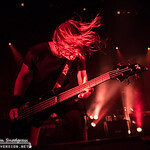 Children of Bodom brought their “I Worship Chaos Tour” to San Francisco’s Regency Ballroom in support of their 2015 release (I Worship Chaos ) for a Monday night full of metal. 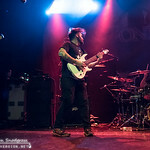 Openers Oni kicked things off early for the gathering crowd which quickly got sucked into what was probably the first metal band that they had ever witnessed with a musician rocking a xylo-synch. 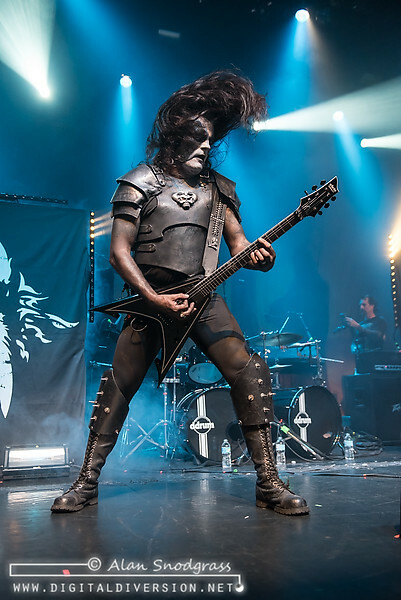 Up next, Exmortus, whose galloping rhythms and good humor (they busted our a Boston cover?) 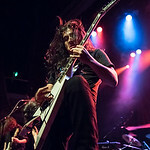 clearly appealed to the Bay Area thrashers who opened up the floor for what would be the first but certainly not the last pit of the night. 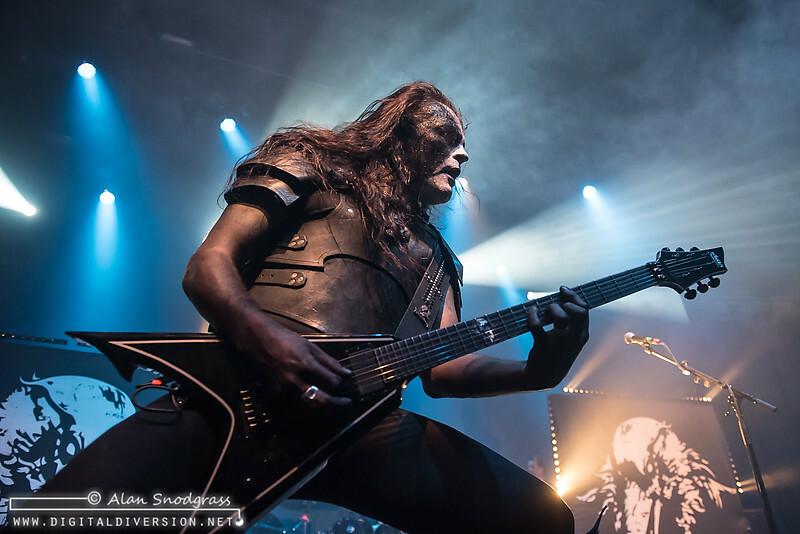 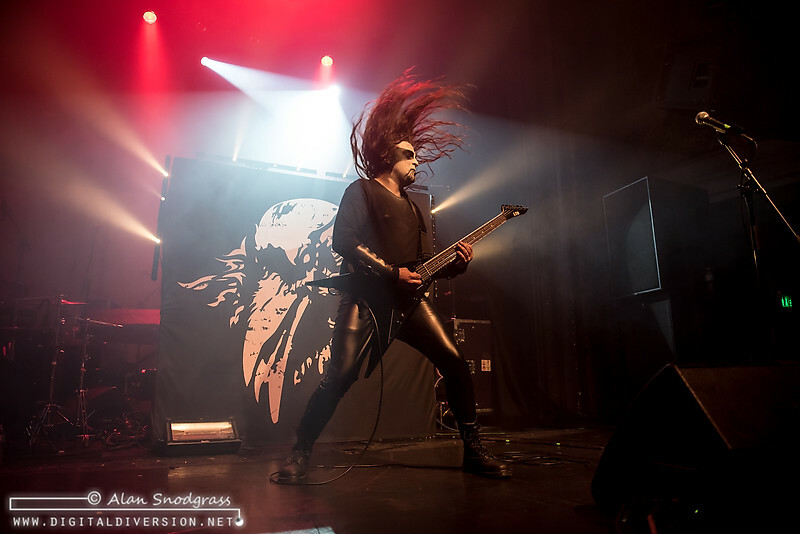 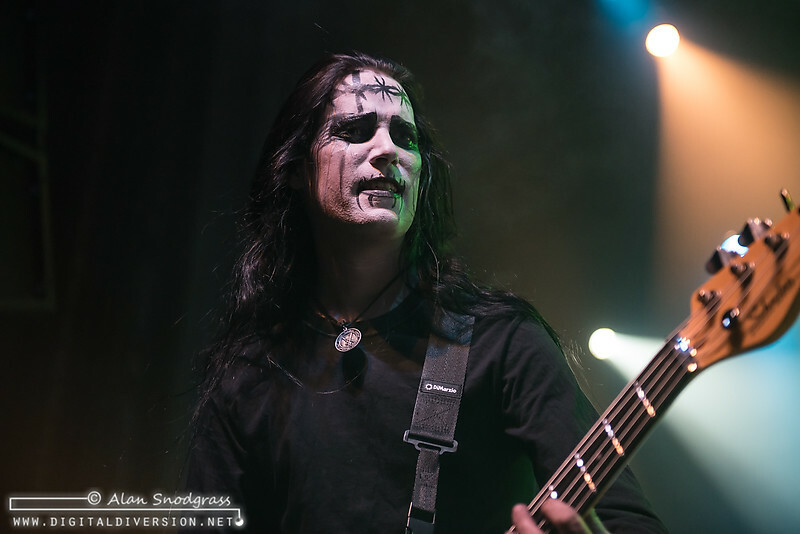 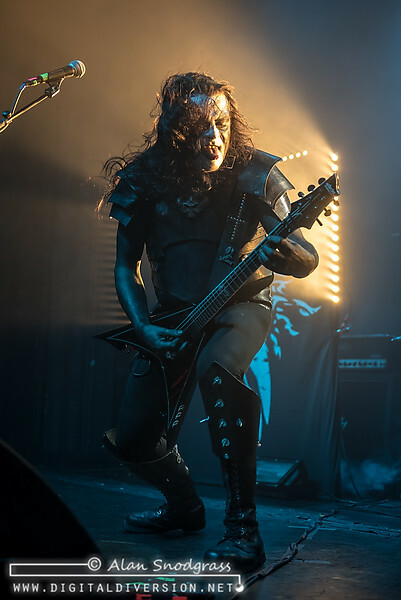 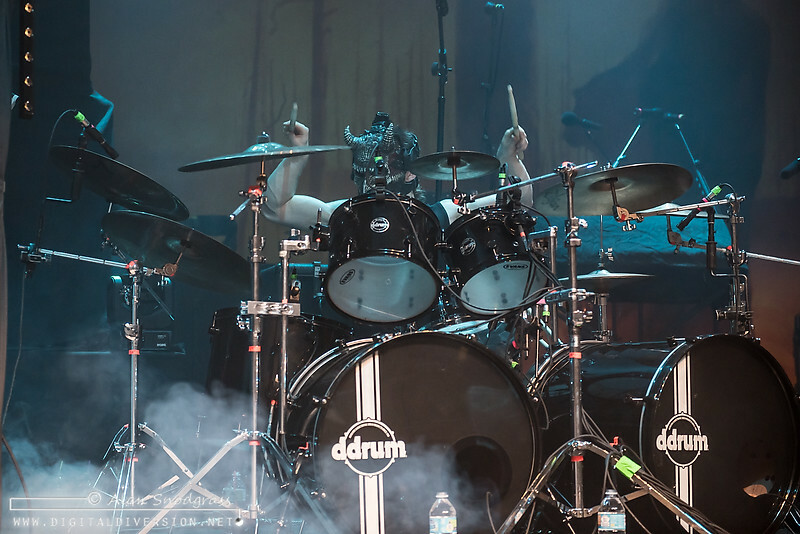 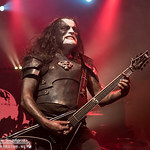 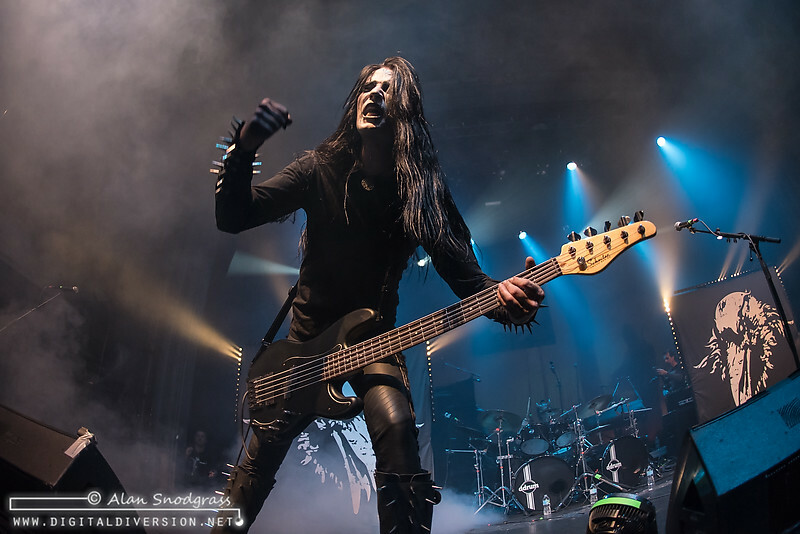 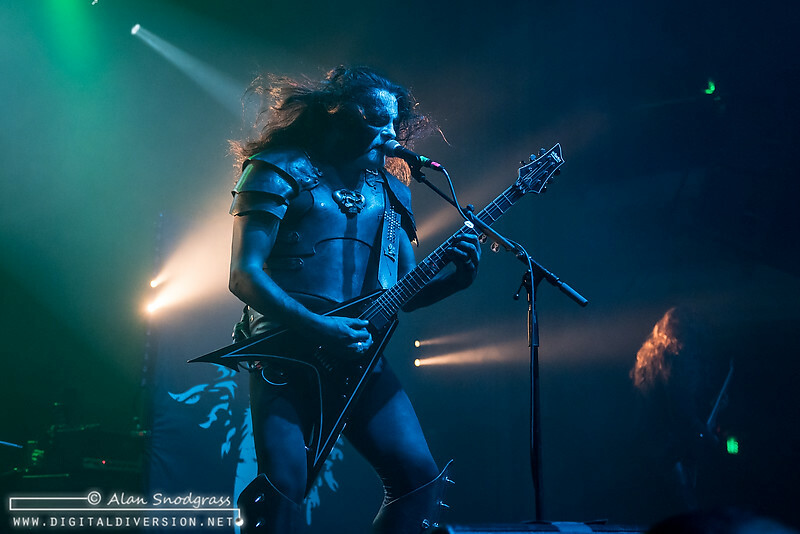 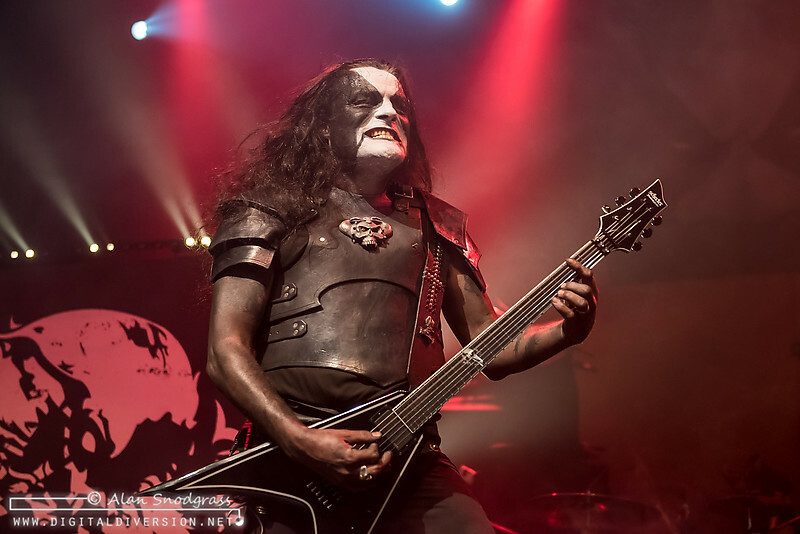 Shifting gears, Abbath brought black metal to the enthusiastic room. 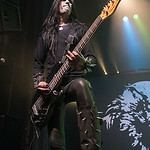 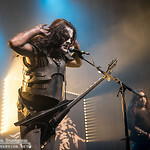 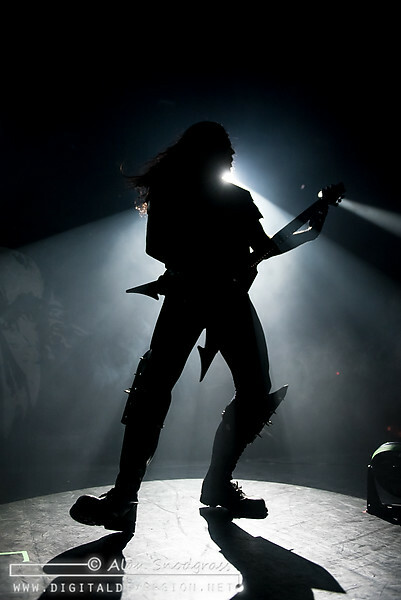 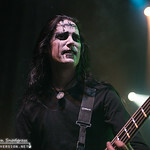 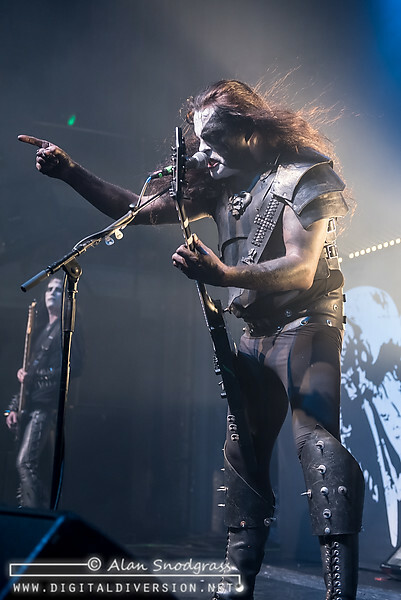 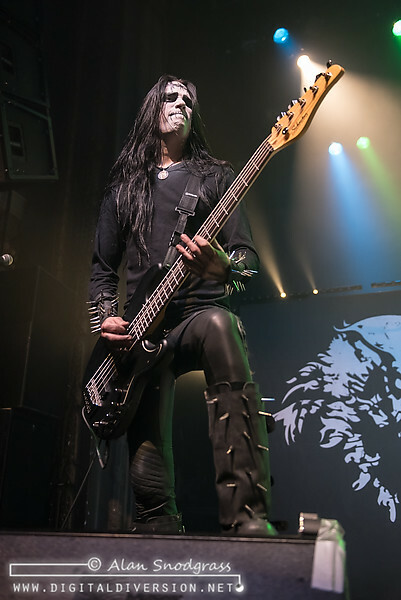 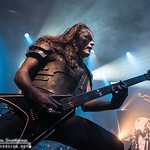 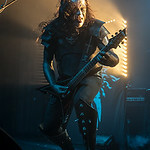 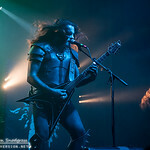 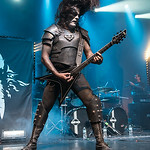 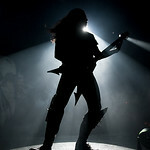 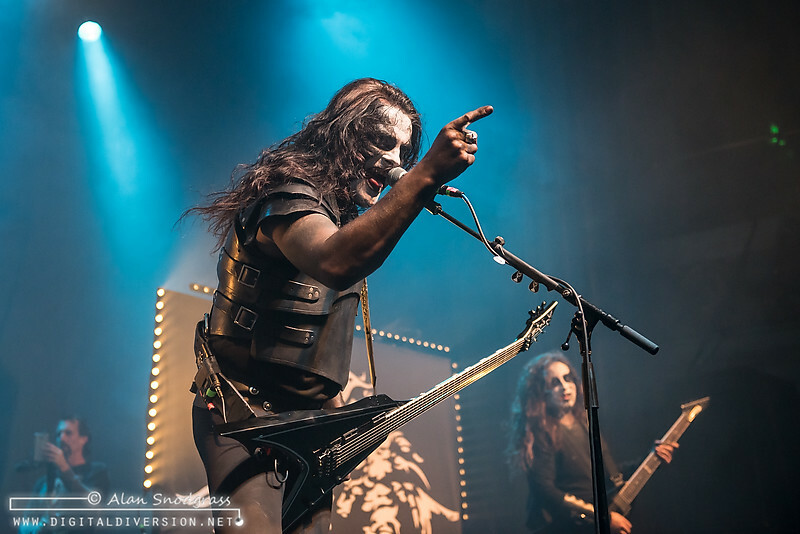 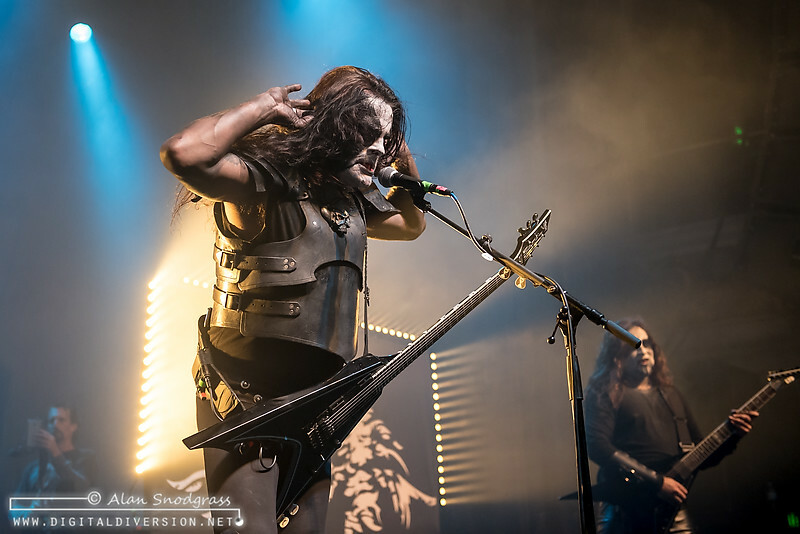 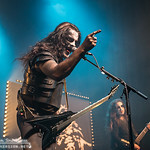 Frontman Abbath Doom Occulta strutted around the stage, pumping up the crowd between vocals and guitar leads. 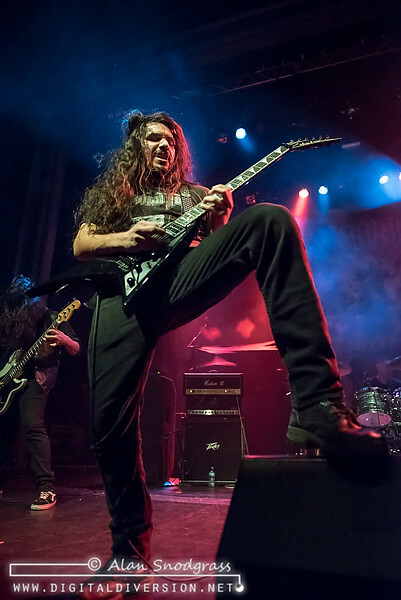 Downright heavy but with a good dose of mirth, the set included a healthy dose of Immortal material which was met with the expected enthusiasm. 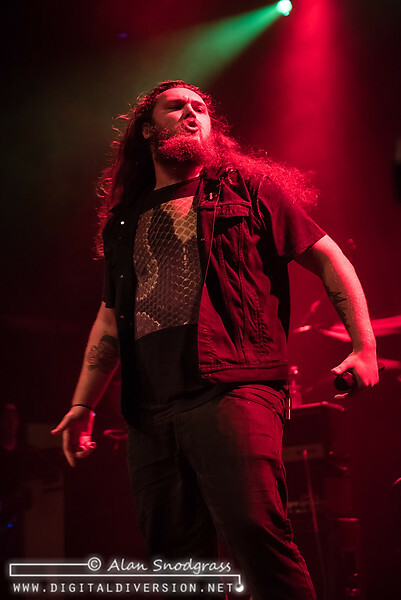 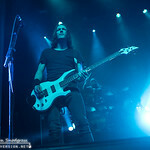 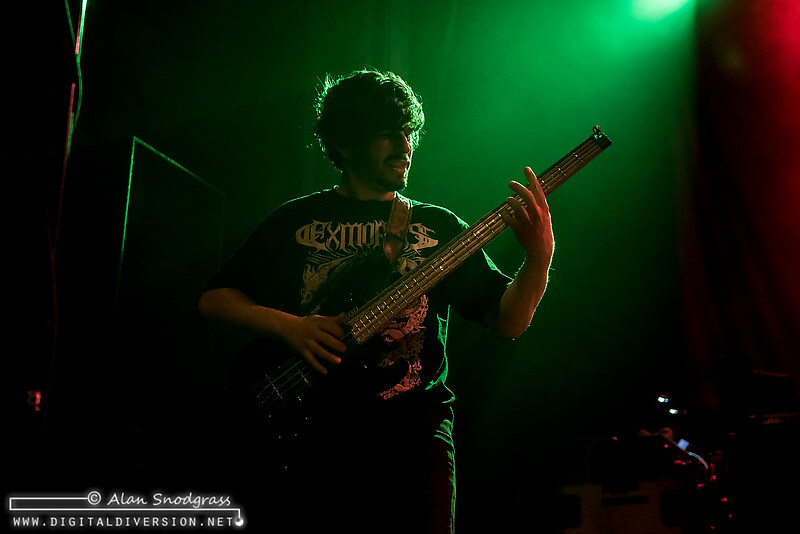 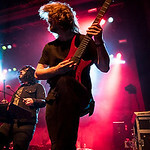 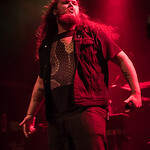 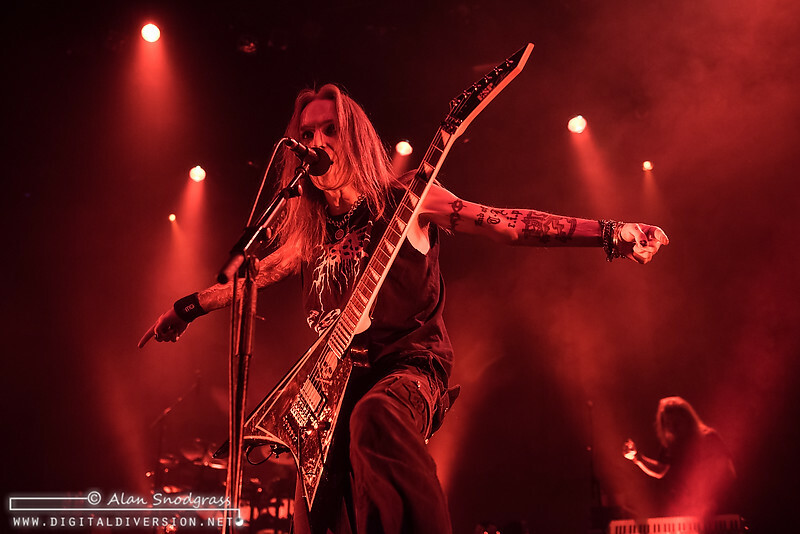 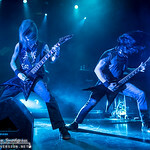 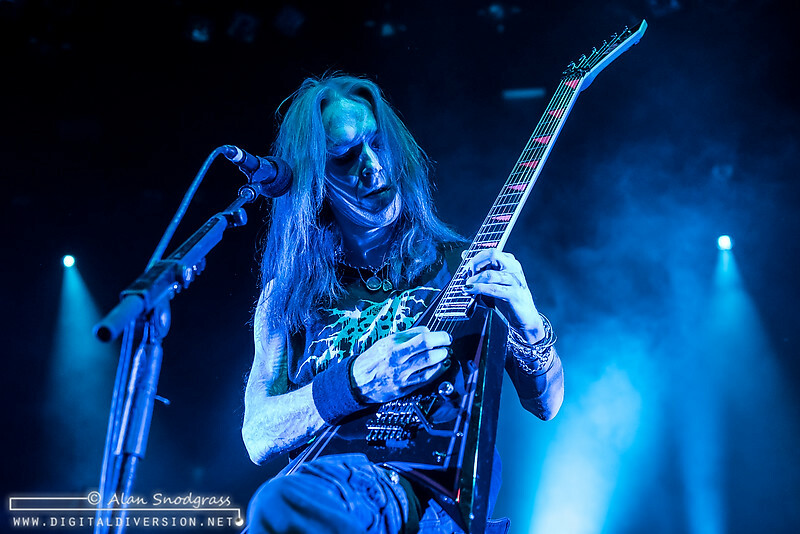 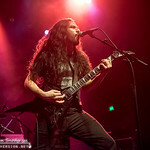 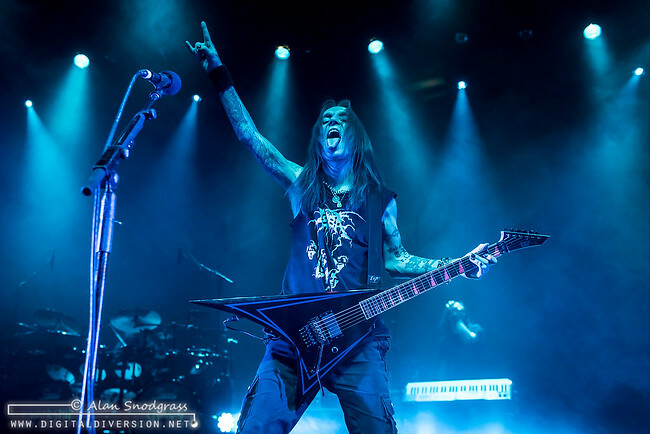 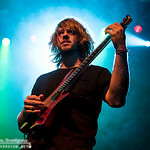 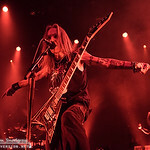 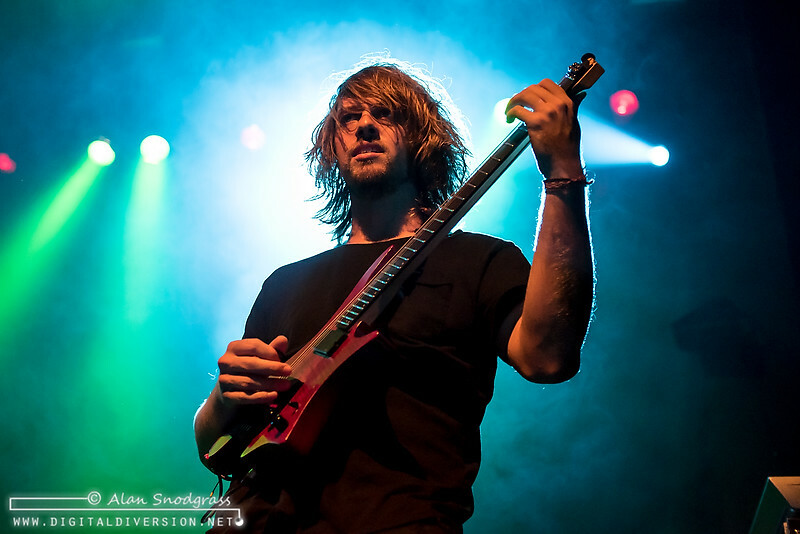 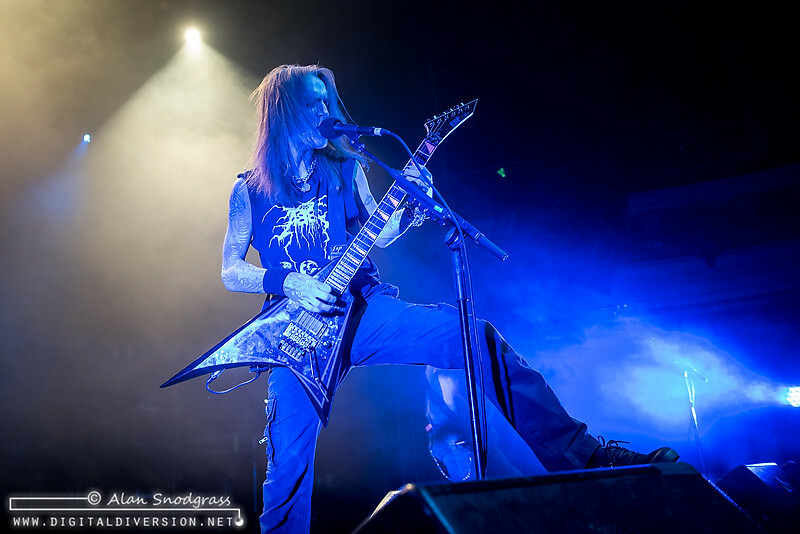 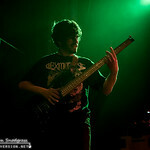 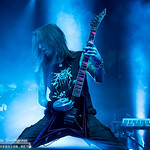 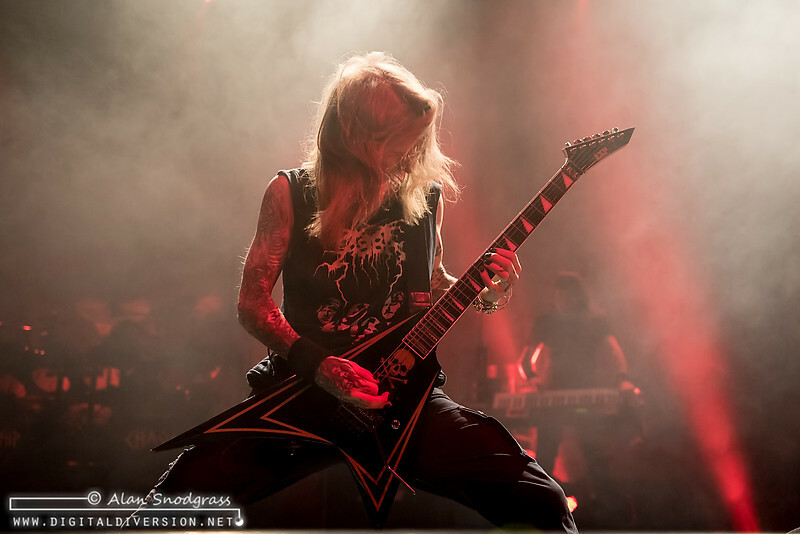 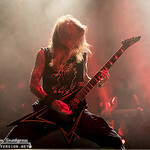 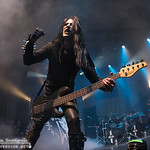 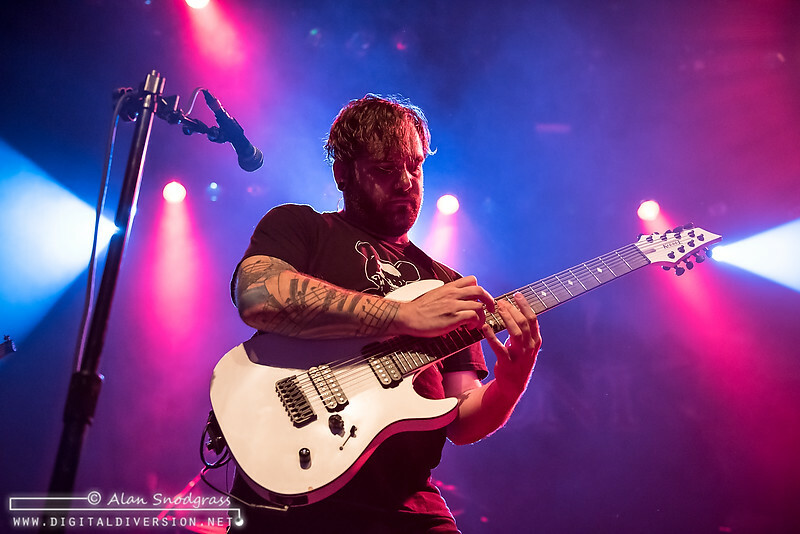 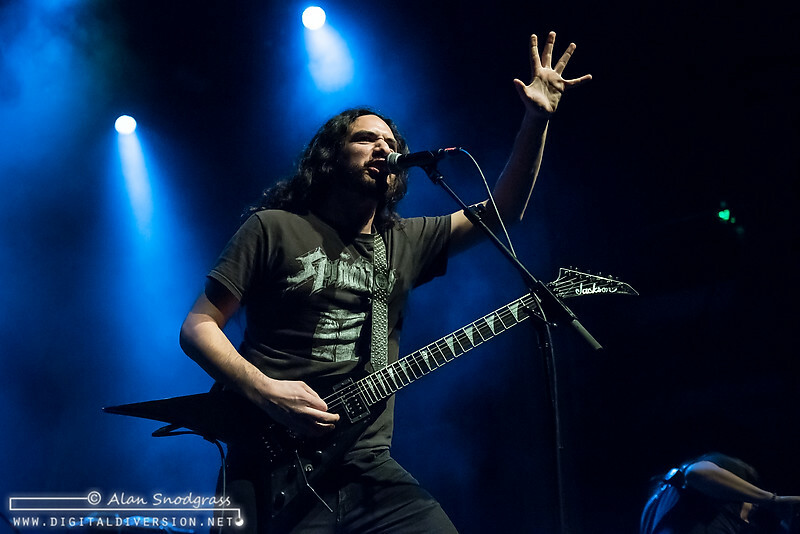 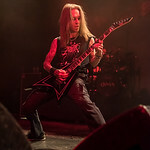 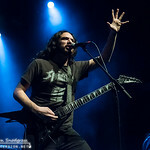 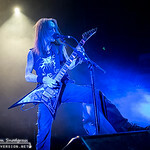 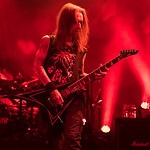 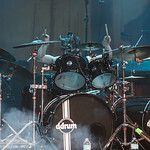 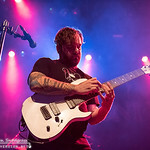 The crowd became restless as Children of Bodom’s scheduled set time came and went, breaking into a chant of, “Bodom! 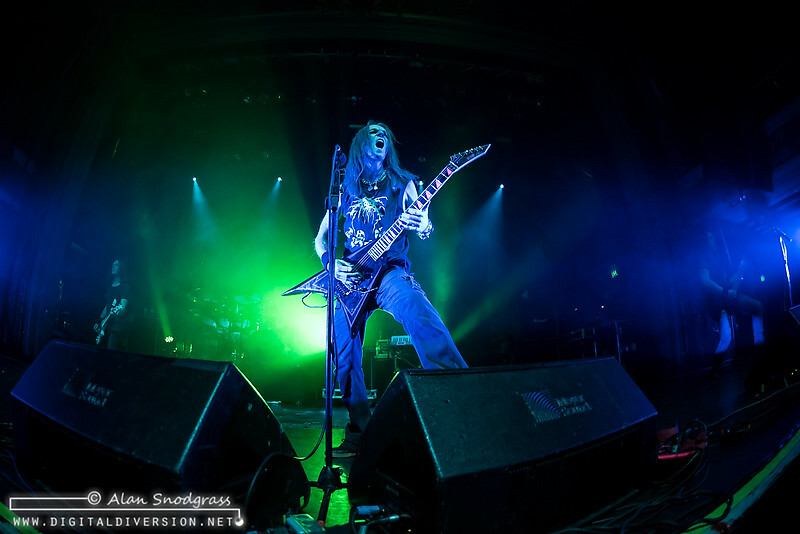 Bodom!” before Alexi and the rest of the band finally took the stage and staunched the impatience with Needled 24/7. 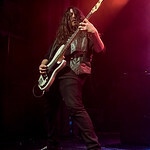 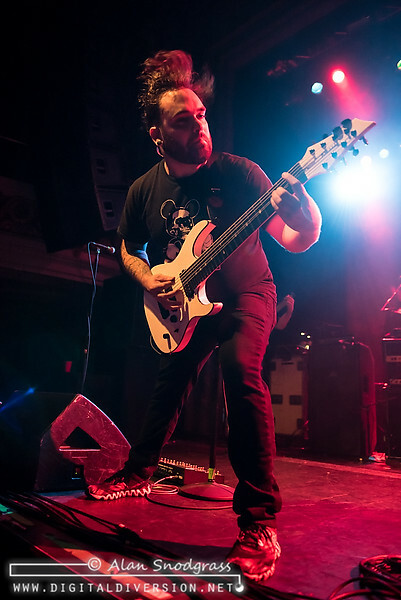 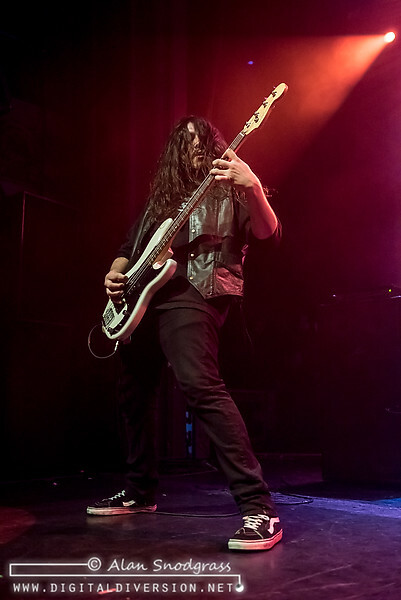 With his left foot propped securely on a stage monitor, Alex’s fingers flew up and down the neck of the guitar to the glee of the people smooshed up against the barricade. 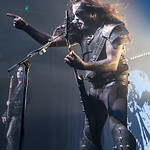 Ten people back into crowd, the virtuosity was likely lost as the pit once again opened up … clearly the crowd had saved plenty of energy for the headliners. 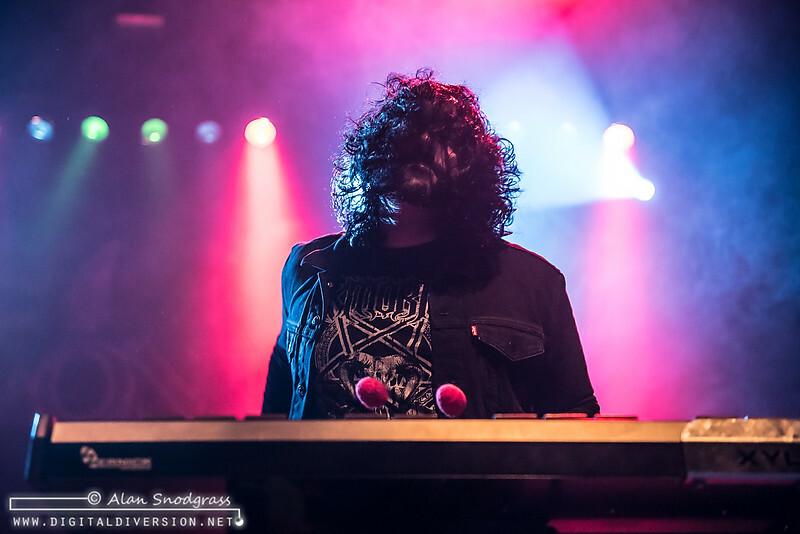 In spite of the modest attendance, those that showed up for the fun most definitely got personally involved. 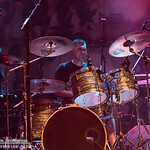 With the balcony closed and the lobby empty, there were very few bystanders on the packed floor for the hour plus set. 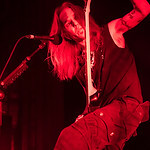 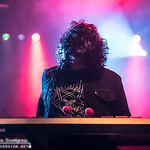 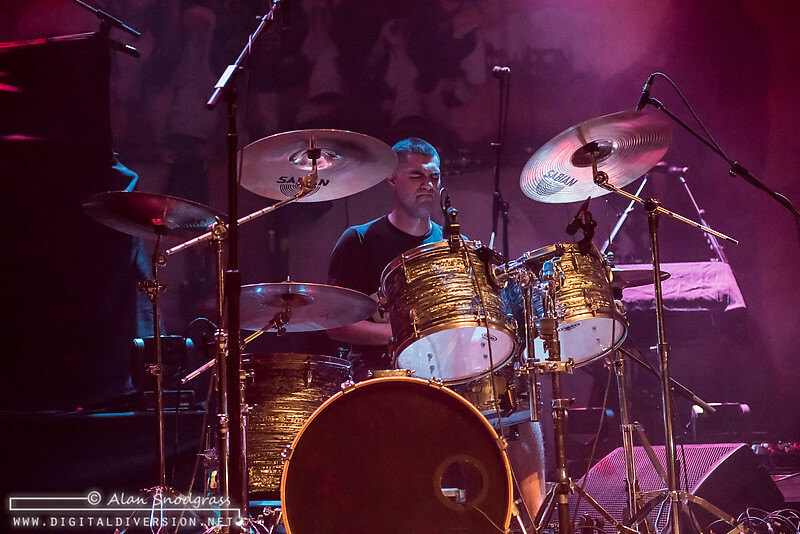 Unfortunately for a few, the result of the fun was some blood and a broken leg but that didn’t seem to hamper the mood for the set which hit the band’s high points but could only go so deep in the limited time. 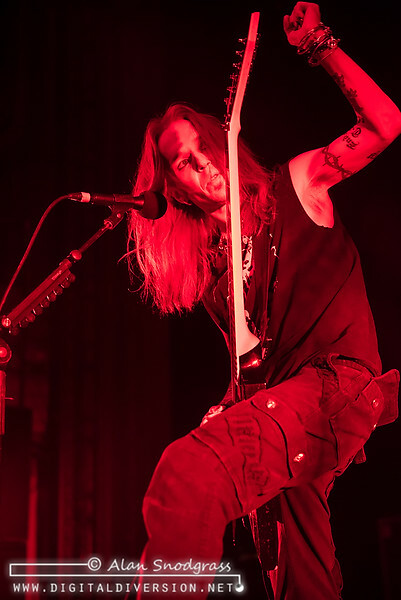 No doubt that there wouldn’t have been any complaints if things had could have run longer. 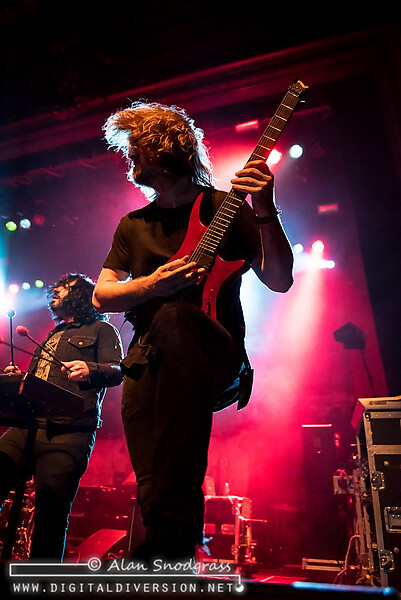 With a mighty line-up such as this, there’s frankly not much to complain about. 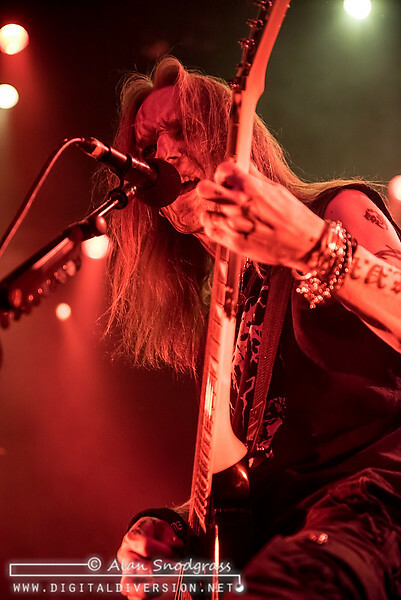 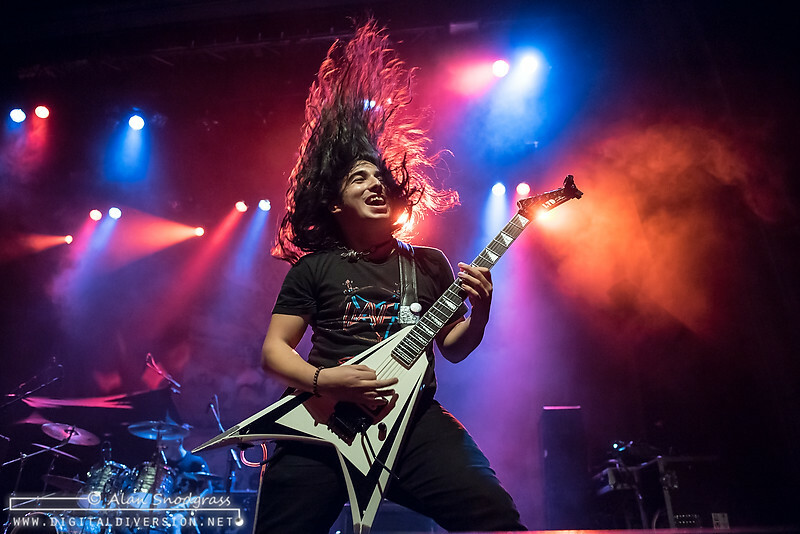 With the tour wrapping up December 16 in Brooklyn, New York, there’s still plenty of time to catch the chaos live.